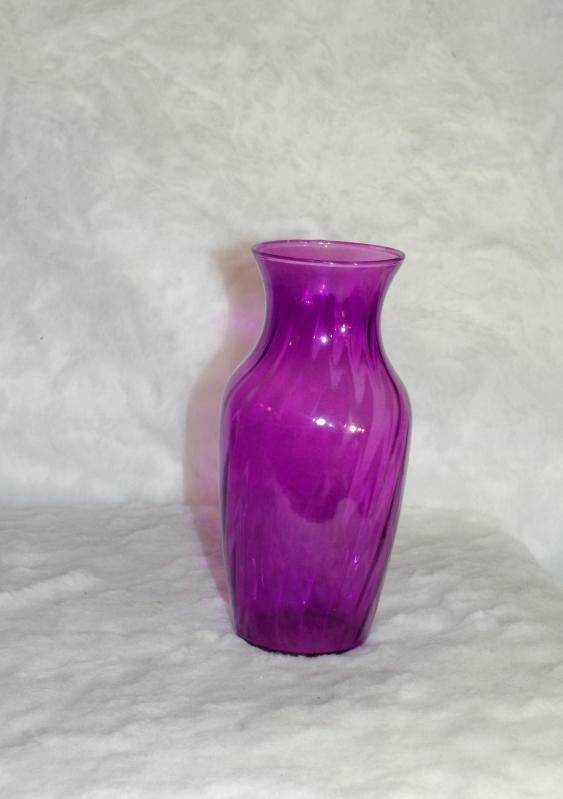 Purple Magenta Swirl Glass Vase , studio blown art glass . Such an unusual color. 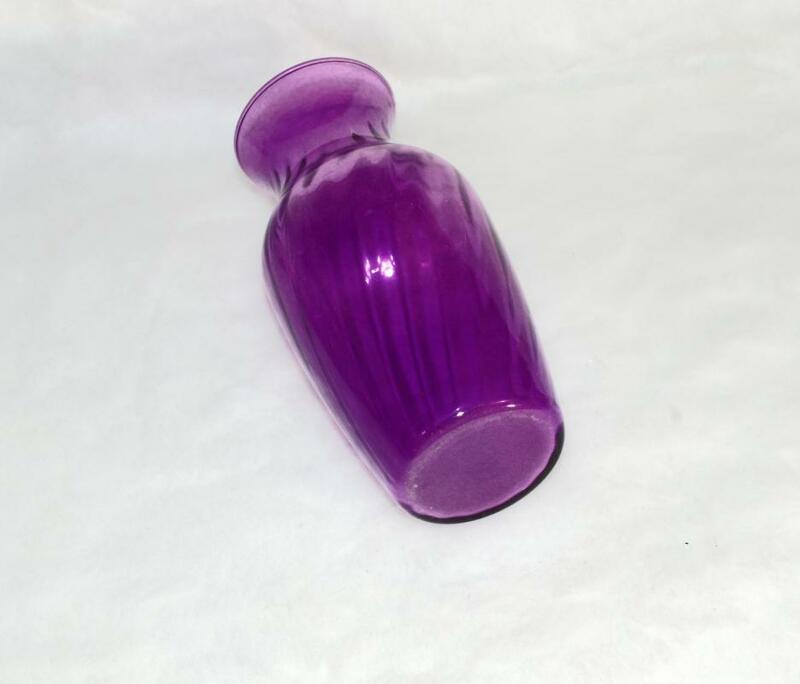 It looks purple but when the light shine through it, it looks magenta. 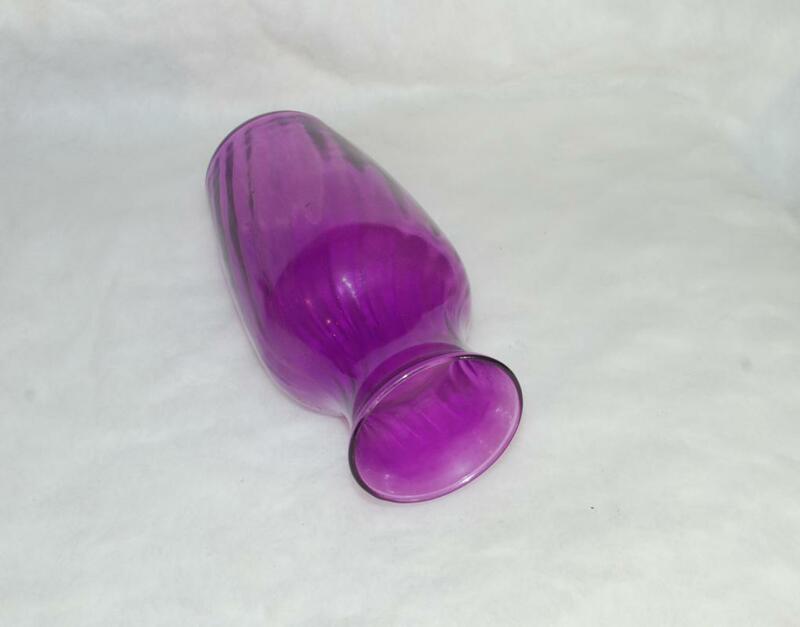 It is 7.5 inches tall and 3.5 inches at the shoulder which is the widest part. Not signed and it excellent condition. 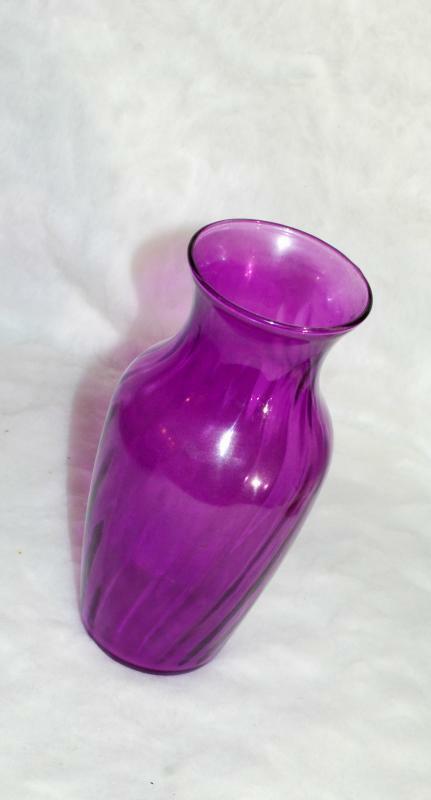 Items Similar To "Purple Magenta Swirl Optic Glass Vase , studio blown art gla..."